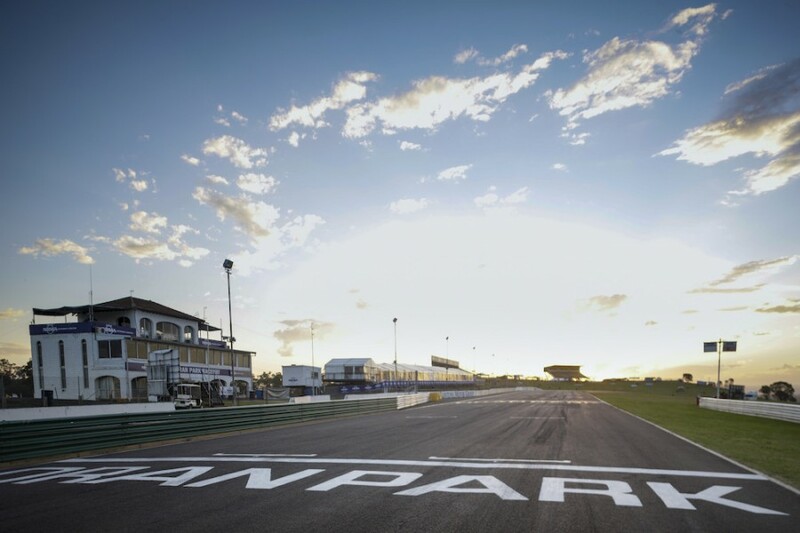 Oran Park Raceway’s chapter in Australian motorsport history is set to be marked by a new Walk of Fame at the site of the defunct circuit. 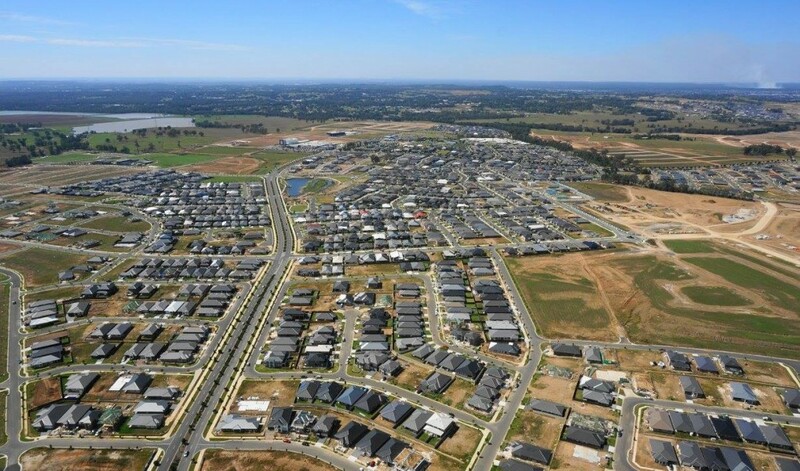 Located 60km from Sydney, the undulating 2.62km layout was one of the country’s most revered until it was closed for housing development in 2010. 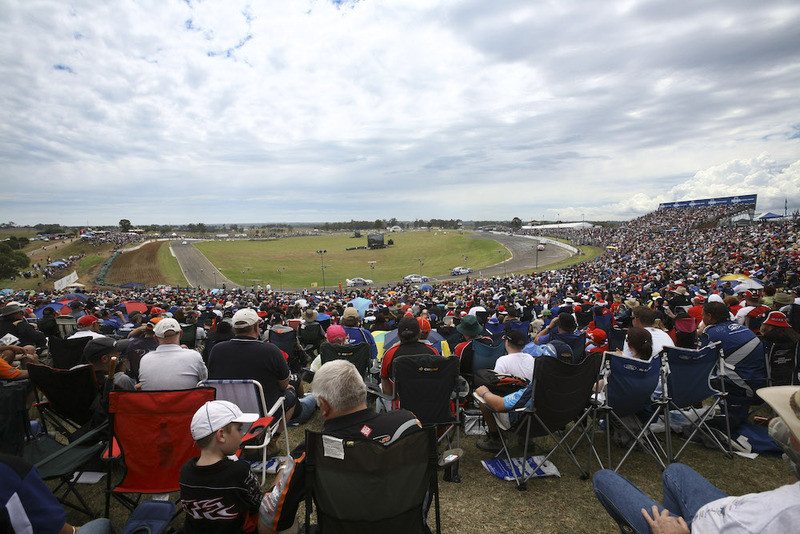 It hosted the ATCC/Supercars Championship every year from 1971 to 2008 and often featured as the final round of the season. 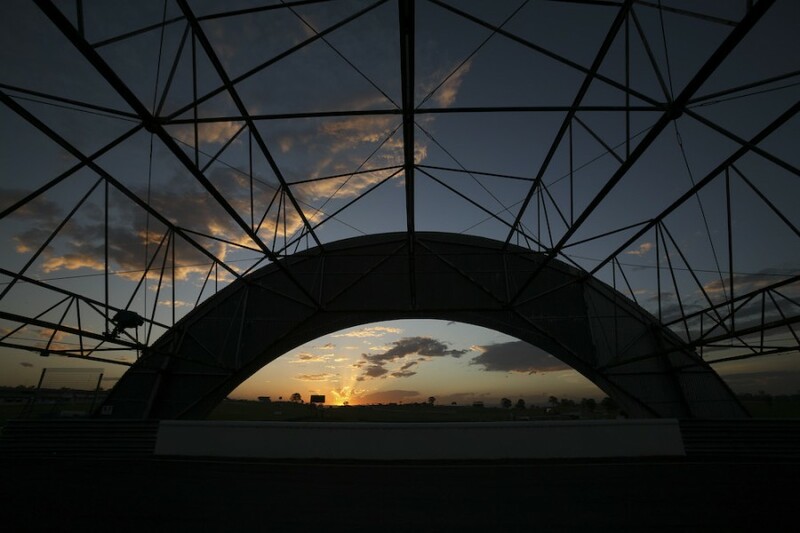 The land has been developed into Oran Park Town and, home to 7,000 residents, is now unrecognisable from its time as a premier racing circuit. Streets and parks throughout the town have been named after motorsport greats, while the new Walk of Fame will pay further tribute to its heritage. Tony Perich AM, whose family owned the circuit and has undertaken the housing development, will open the Walk of Fame this Thursday. To be located along the main walkway through the Town Centre, nine drivers and riders selected by the Perich family will be honoured at the initial opening. A small memorial will also be unveiled to honour the competitors who lost their lives while competing at the circuit. “We’ve always made sure the motor racing heritage lives on at Oran Park Town. I’m excited to honour these legendary drivers and riders,” explained Perich. As well as hosting a string of ATCC/Supercars title deciders, Oran Park will also be remembered as the scene of some famous farewells. Peter Brock bowed out from full-time driving with a pole and race win during the 1997 season finale, while Oran Park’s final event in 2008 doubled as Mark Skaife’s full-time swansong.